MUA – Makeup Academy – is constantly surprising us with great affordable products of very high quality and sometimes I wonder where they will go next and how can they up their game! 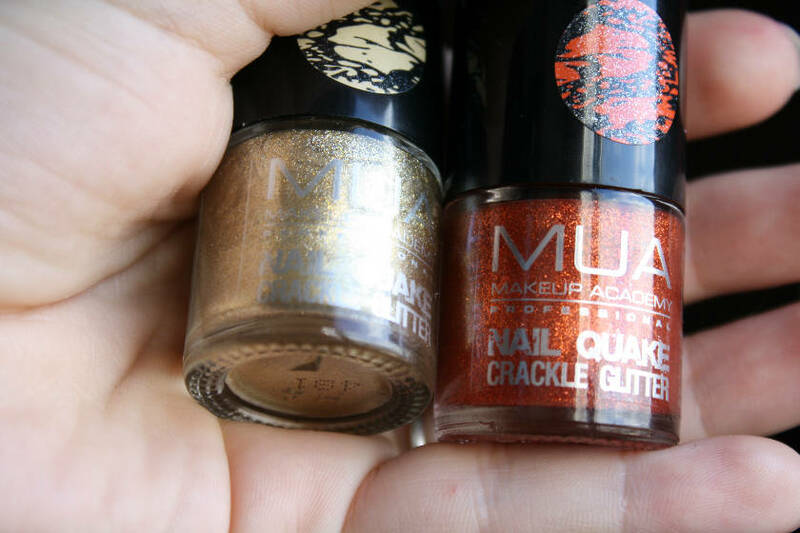 Here’s how: affordable, beautiful Glitter Nail Quake Polishes! 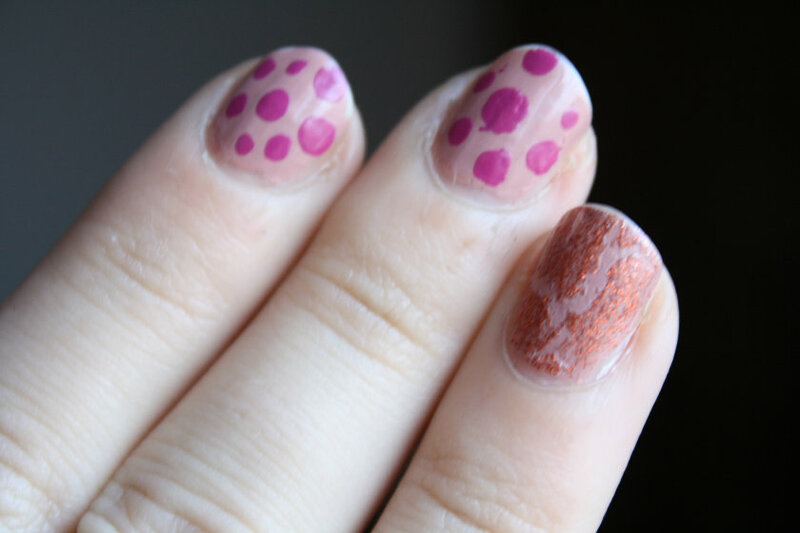 Personally I don’t like crackle polishes. They look too messy and ‘punk’ish for my liking as if I tried very hard to paint my nails and failed miserably at it. But as some of you know, I’m also not very experimental with my nails, to say the least. But when MUA offered me these two beauties for review, I couldn’t say no! 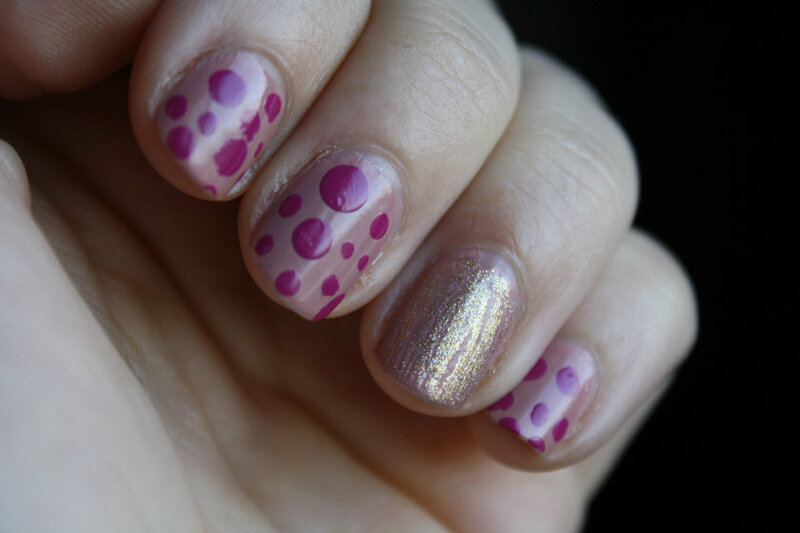 I hadn’t seen any glitter crackle polishes before (I’m sure they’re out there, but as I said, I’m not paying much attention to the nails aspect of the beauty world), so I was curious to see how they perform! 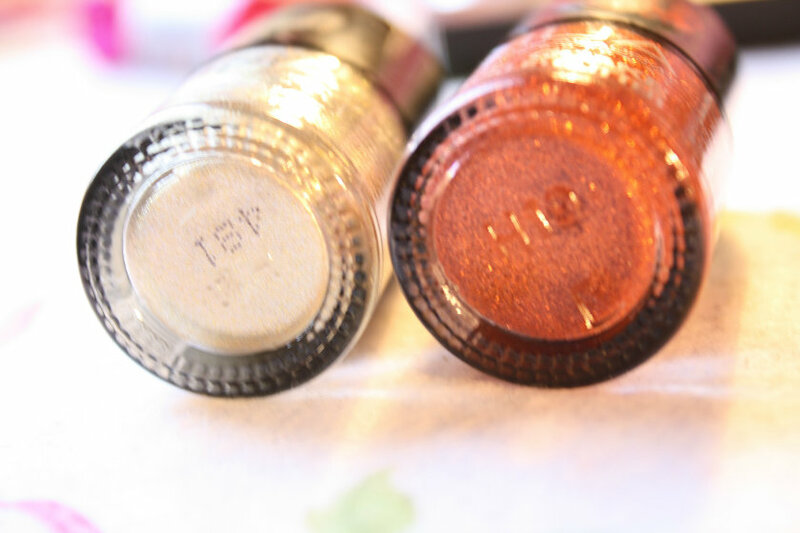 I generally find that glitter polishes are hit and misses, looking all sparkly and gorgeous in the bottles but then needing about a million coats to actually be very pretty. I think I needed like 4 coats of the Rainbow Connection polish from OPI for me to actually like the way it looked. Maybe I’m just too picky – I don’t know. Anyways, these are just as beautiful in the bottle as they are on the nail, as you can see below. Especially the golden one I’ve fallen in love with. It’s just so sparkly and beautiful. For the swatch picture of the Gold one I applied the thinnest coat ever just to see how it crackles and the effect was just gorgeous, don’t you agree? But even with a thicker coat as for the Copper one, the varnish dried very quickly. It was looooovely!! For £2.99 online and in Superdrug stores you can choose from 6 different colours: Gold, Silver, Copper and Blue, Pink and Green. I think you should definitely get them. The gold one is really pretty and I think it would make it less punkish as you say. I'm also one the fence about crackle polish, I own the Barry M black one, the first one that was out I think!